The south boat ramp is tentatively scheduled to open May 11 for aquatic nuisance species inspections. See schedule below. Antero is derived from the Spanish word "first," because it was the uppermost dam on the South Platte River. 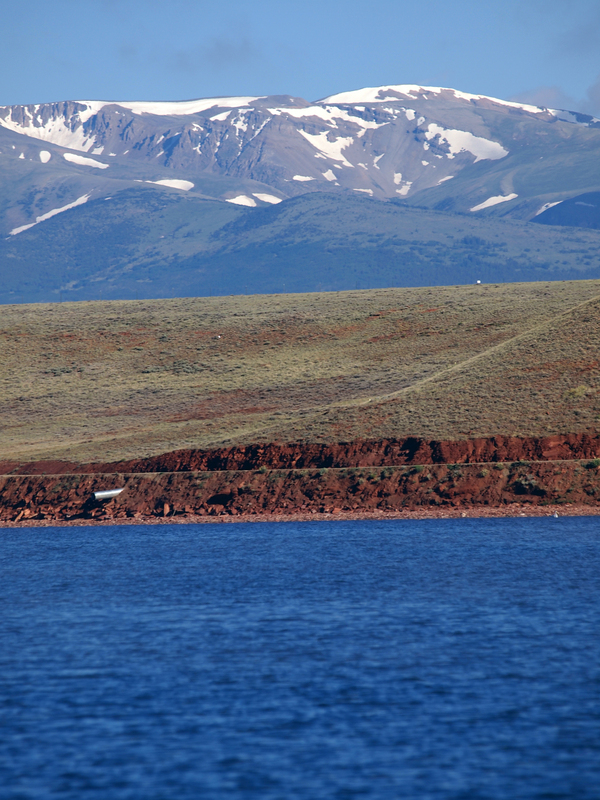 Geologists believe Antero Reservoir occupies the site of a former lake-bed. 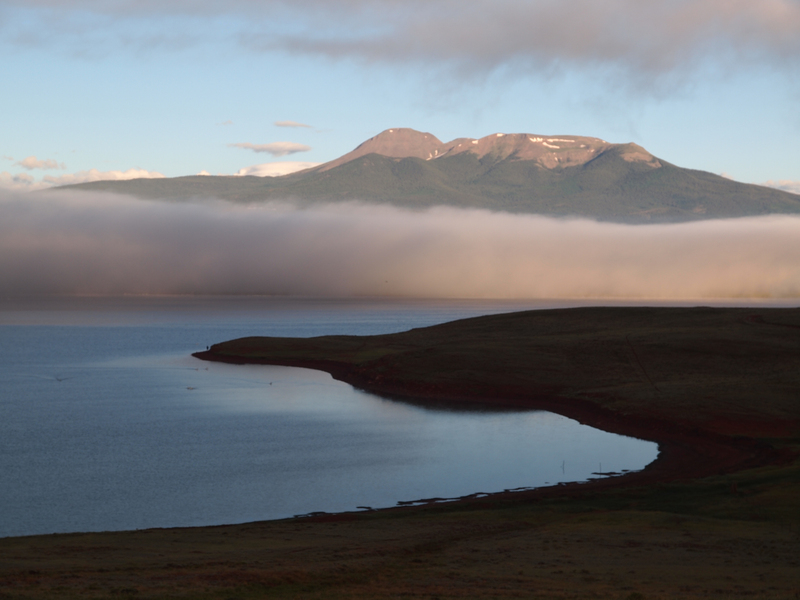 While Green Lake lies submerged within the reservoir, an extinct volcano, Buffalo Peaks, looms above. Boating: All watercraft that is trailered, and gas, diesel and electric-powered will need to be inspected for aquatic nuisance species at the boat ramps. *This date is tentative due to late ice conditions. Fishing: The bag and possession limit for trout is two. 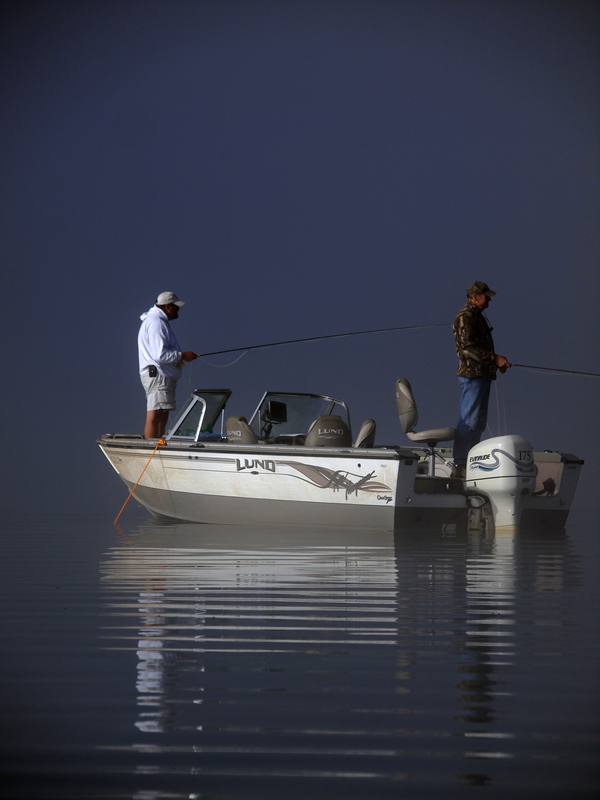 Check the Colorado Parks and Wildlife 2019 Colorado Fishing guide for more information. Camping: There are 38 campsites available at the south side campground and boat ramp. Picnicking: The north side area is day use area only (no camping allowed). About a mile south of Fairplay veer southeast on Highway 9 toward Hartsel. After about 15 miles, a stop sign marks the intersection with Highway 24. Turn right (west). The entrances to Antero Reservoir will be on the right. The entrance to the north access will be first, and the south second. Swimming, wading, scuba diving, wind surfing and water-skiing are prohibited. Discharging firearms, except when hunting, is prohibited. All pets must be kept on a leash and under control at all times. Pet owners must clean up after pets. Motor vehicles are restricted to designated roads and parking areas. State traffic and game laws apply at the Antero area unless otherwise specified. Off-road vehicle use of the area is prohibited. Snowmobiling on the reservoir is prohibited. Effective May 1, 2018, the boat ramps will open for aquatic nuisance species inspections for motorized boating. All watercraft that is trailered, and gas, diesel and electric-powered will need to be inspected at the boat ramps. 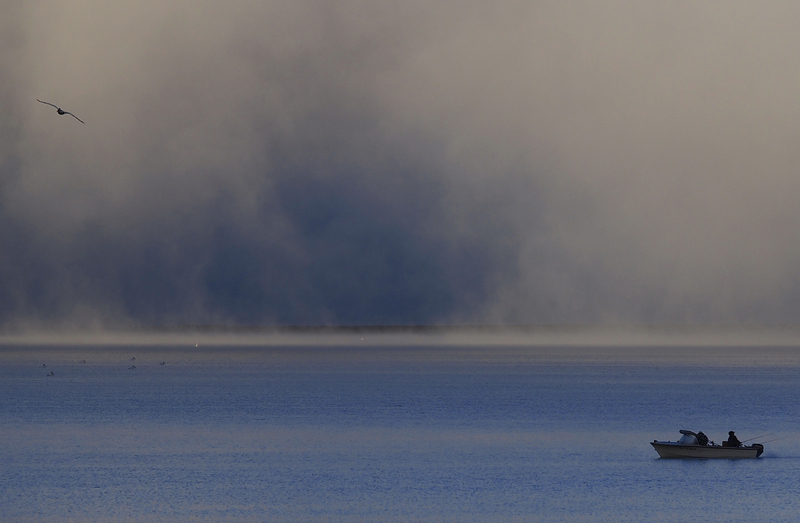 Boats are allowed on the reservoir a half-hour before sunrise to a half-hour after sunset. Tying off boats to buoys is prohibited. PFDs (personal floatation devices) must be worn at all times by children 13 years and under. Toilet facilities on any vessel must be completely self-contained. The north shore is a day use area only. Overnight camping is prohibited. Leaving a camper, trailer, pitched tent, motor vehicle or trailer unattended for more than 24 hours is prohibited. All types of camping are restricted to a total period of no more than 14 days. Following the 14-day period, person(s) may not relocate within the Antero area for a period of seven days. 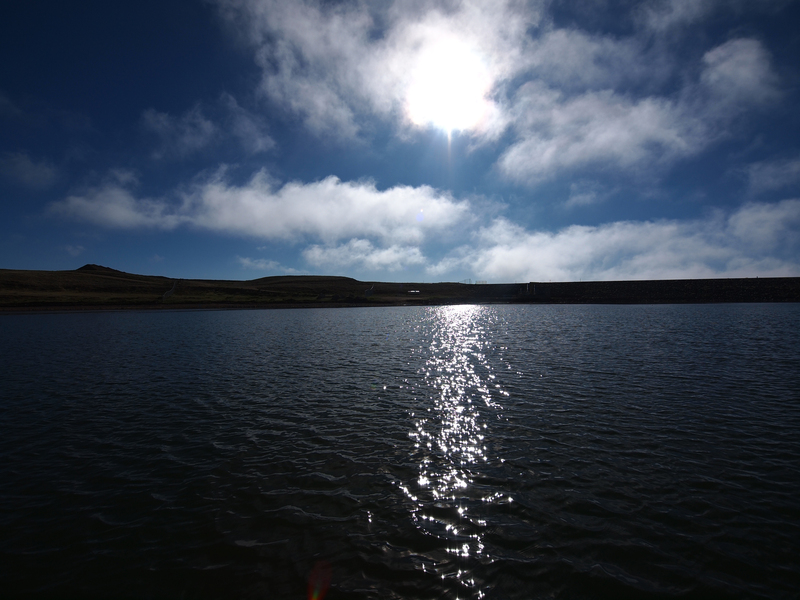 Quiet hours are between 10 p.m. to 6 a.m.
All campfires of any nature on any lands, including all shoreline areas of the reservoir, are prohibited except where fireplace grills and fire rings have been provided. The bag/possession limit for trout is two. Ice fishing allowed only when conditions permit. Denver Water does not monitor ice conditions; therefore it is important to be aware of changing ice conditions and proceed at your own risk. Fish caught and placed on a stringer, in a container or live well, or not returned to the water immediately count toward daily bag and possession limit.